​The LiftMaster 8355 is rugged, reliable, and ensures your garage door operator, as well as the safety and security features, will continue to work. It is also equipped with built-in MyQ technology enabling you to close your garage door or turn lights on or off using a smartphone or computer – from anywhere in the world. 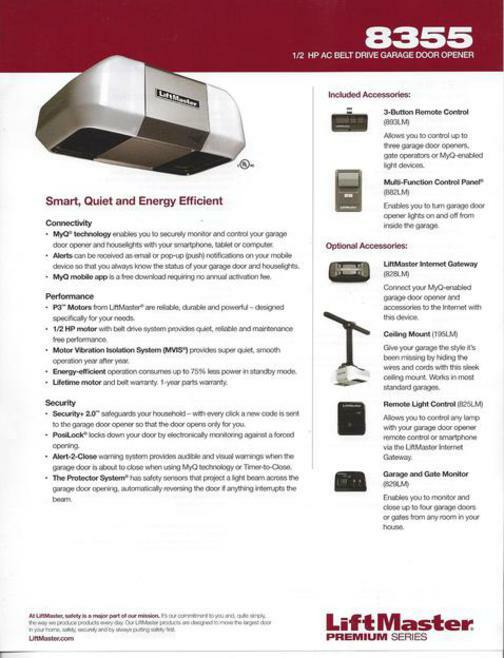 Our showcased Liftmaster belt drive garage door opener 8355 provide a stylish wall station with time and temperatures along with a built-in movement sensor. In the event you enter your garage with your hands full, the movement sensing unit detect your movements and turns the light on automatically! Eliminate fumbling in darkness for the light switch! The 8355 is a belt drive operator, using a Direct current electric motor, so that you can always enter your garage, regardless of how awful the storm! The 8355 mounts close to the end of the torsion spring, which opens up your ceiling for a clean appearance. This primary base bracket helps it be the most quiet chain drive garage door operator available, because there's no track to exchange sounds to your living area. The belt drive garage door garage door opener hardware in the "2012 Home of Tomorrow" is LiftMaster's latest, most technically advanced residential operator to date. The LiftMaster Unit is a Direct currect powered belt drive operator. 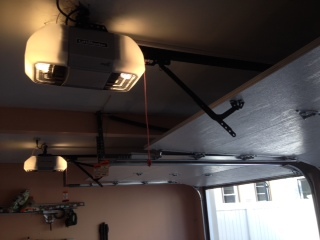 The Electric powered engine enables this garage door operator hardware to use 75% less energy than regular garage door operators and functions considerably more quietly than typical models. 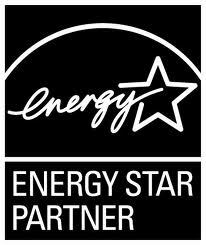 Besides the advanced energy system, the LiftMaster 8355 comes with groundbreaking MyQ technologies. Combined with MyQ add-ons, you are able to manage and monitor your garage door operator and property lights with a single click on your desktop or smart dataphone from around the globe. This garage door operator is definitely on the cutting edge of technology. Belt Drive Operator: As the name states, a belt is used on the rail to function this device. It has the benefit of a spring loaded, self adjusting tensioner that helps to keep the belt fine-tuned; this tensioner gets rid of the jolt towards the motor unit along with the belt and also the door for both stop and start procedure. 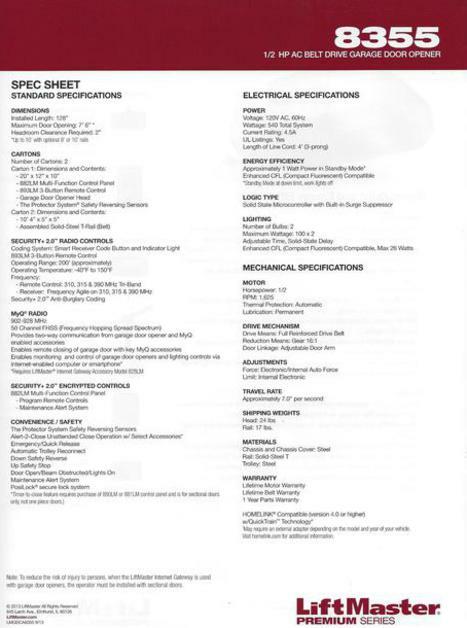 Even though a little more pricey, this operator includes a life-time manufacturer's warranty for the electric motor and also the belt. They're highly peaceful and require for very little routine maintenance throughout their life. This kind of operator works best for almost all home garage doors and quite a few industrial doors.